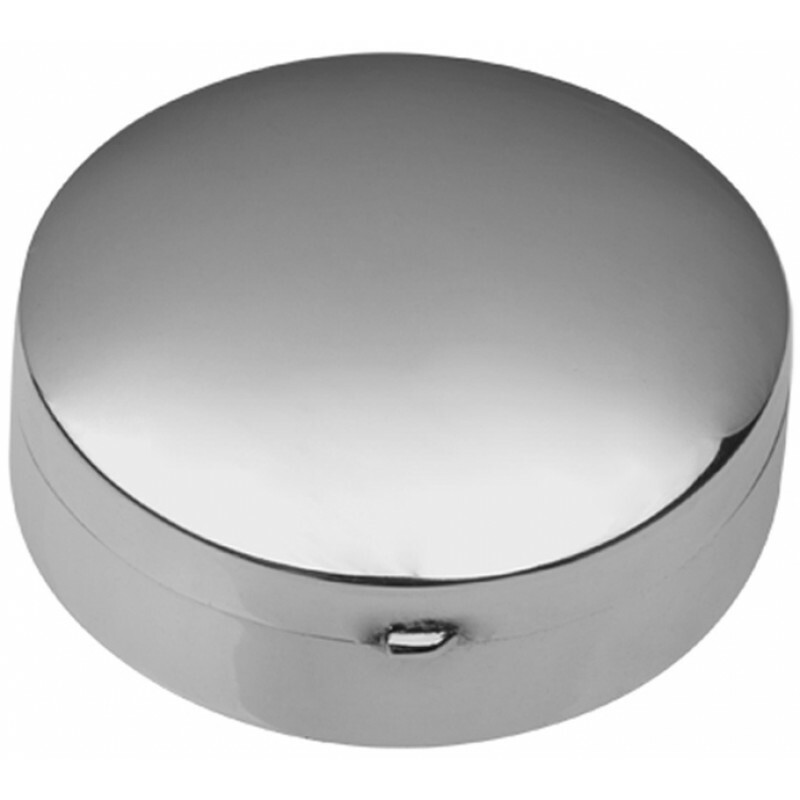 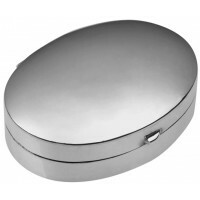 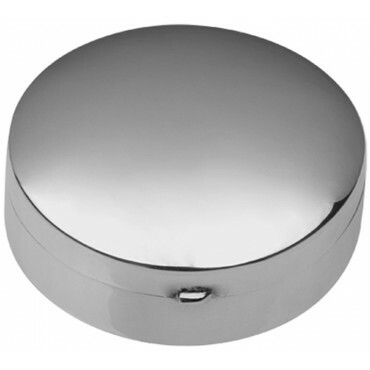 A plain sterling silver medium plain round hinged pill box is a traditional design that is suitable for all. 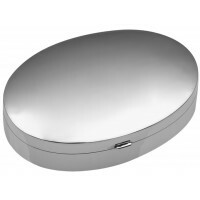 Using the finest British craftsmanship, our pill boxes are made from high quality hallmarked sterling silver. 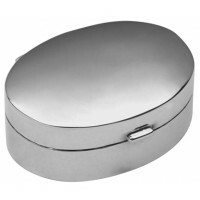 It can be given as a treasured gift to be kept for future generations or used as an everyday item.